Volvo Amps Up Plans for $500 Million Assembly Plant in U.S.
Any time a new company is planning on expanding operations inside of the United States it’s big news. It means more jobs for us, and that our economy is on the upswing. 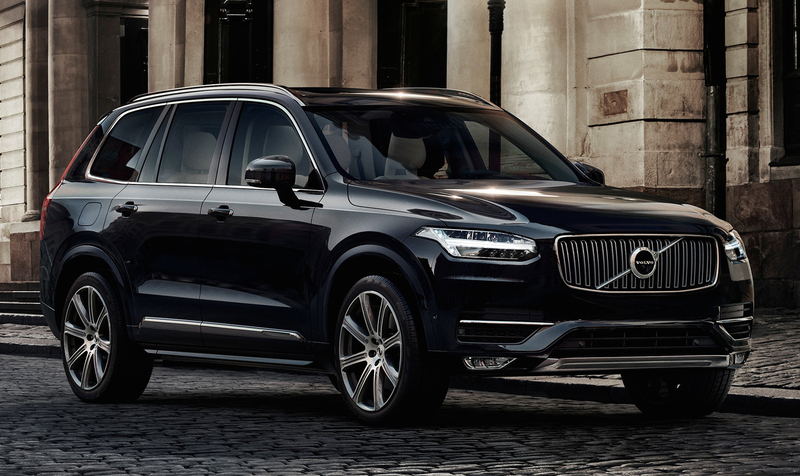 Well, Volvo is now the latest company to announce new United States plans, piggy-backing on a much welcomed trend. Earlier today, the company announced that they will spend approximately $500 million to build its very first assembly plant inside of the United States, hoping that the move will catapult the brand’s popularity in the world’s richest market. There is now word yet on where the assembly plant will be located, but those details are to be announced very soon. Last year, Volvo sold 56,366 vehicles in the U.S., but the company is hoping that this move could help launch sales to over 100,000– a number they haven’t reached inside of the states since 2007. This entry was posted in Culture and tagged $500 million, assembly plant, invest, united states, volvo, Volvo Cars. Bookmark the permalink.